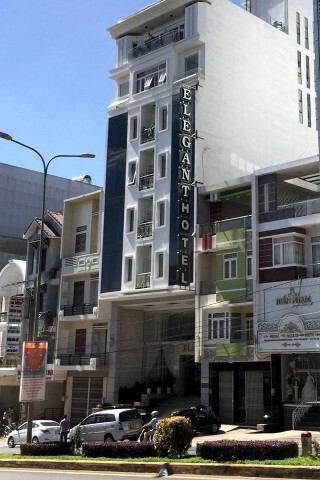 For a city with an abundance of boring accommodation, Elegant Hotel is indeed an elegant place by Pleiku standards. Opened in 2015, this hotel tries to be a cut above the rest and it is a more intimate alternative to HAGL Hotel Gia Lai – and half the price. The proprietress is friendly and speaks a little English, which sets the tone of the entire place. Rooms are on the small side but it’s clear that a person with some design sense was involved as the tasteful artwork and white, beige and taupe colour scheme is lovely, soft and inviting. Floor to ceiling windows invite plenty of light, and one smaller window that can be opened for fresh air. Rooms are well-equipped with desk, mirror, flatscreen TV, minibar, luggage rack and sleek padded arm chairs that actually look comfortable not just decorative, hallelujah. Bathrooms, though small, have a contemporary feel and have everything you need: shower with two types of showerheads and curtain, modern fixtures and a white countertop. A few minor caveats. The single rooms are windowless. 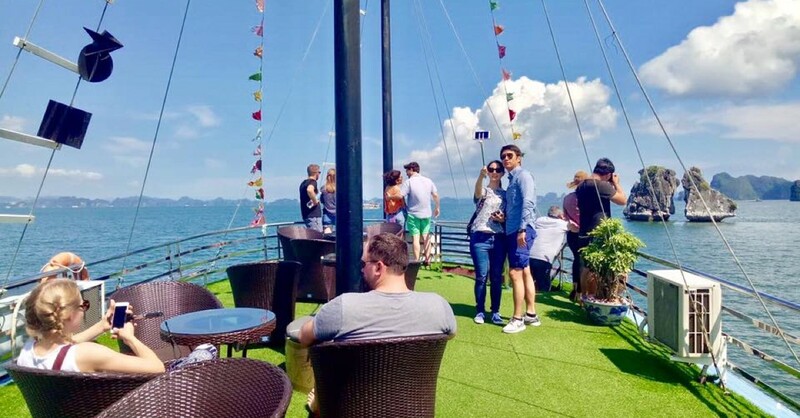 We also noticed a worrying amount of water damage in a few spots – perhaps it can simply be chalked up to a new hotel discovering issues after their first rainy season and hopefully it will be addressed.